We're located in the old city, not far from the heart of Baščaršija (400metars) and close to all major shopping centers and all major historic city points. 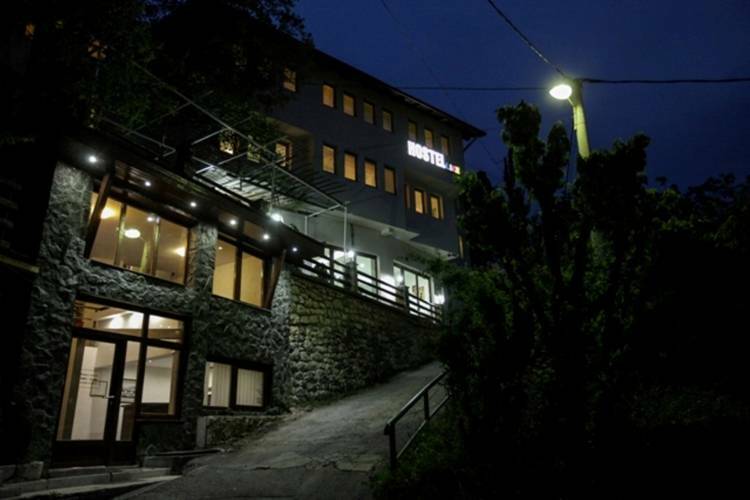 Hostel Like is a brand new bilding, built acoording to the latest European standards. 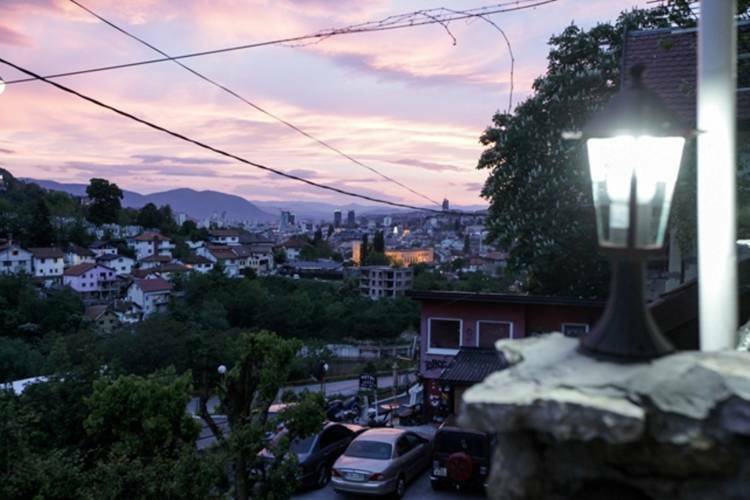 The hostel from its terraces offers a panoramic view of the whole city of Sarajevo. Hostel LIKE is located an inch of City Hall which represents the most beautiful and most representative object from Austro-Hungarian perioid built in Neo-Moorish architectural style. Also, it is only a few meters away from the old city, Bašćaršija who represent historical and cultural center of city. 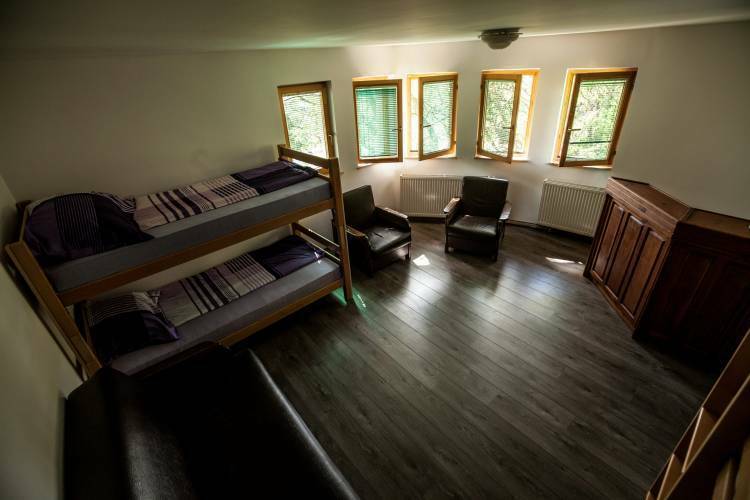 The hostel interior is functional, with relaxing colors and desings equipped with modern forniture. 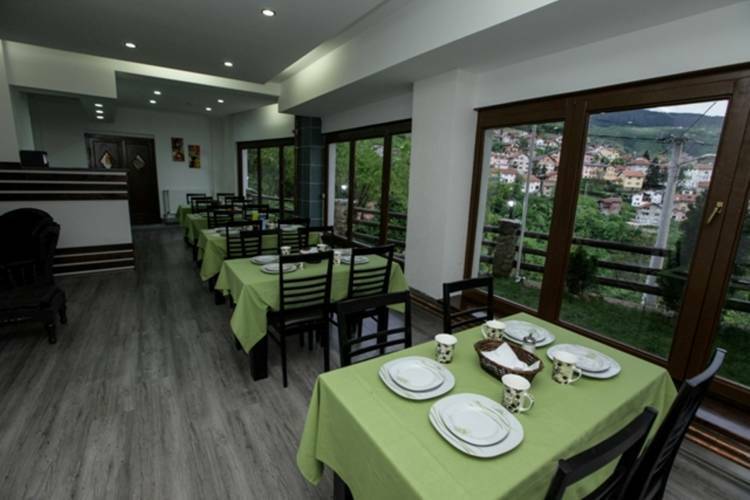 Hostel Like offers 1 single room, 4 double rooms, 3 triple rooms and 2 suits. Rooms are equipped with their own bathroom with built-in hydro-massage bath, satelite TV, internet access (WiFi) and well stocked mini - bar. We have our own restaurant, where we serve continental breakfast. Also we own the garden with a panoramic view of old town and city hall. For ours dear guest, every Saturday we organize a free barbecue, in the beautiful garden which is the ideal place to relax and enjoy the view of Sarajevo. 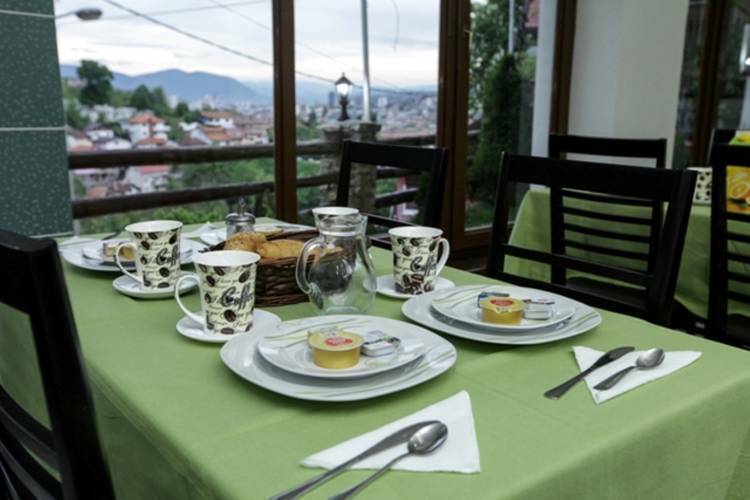 In our neighborhood there are craft shops where you can buy authentic Bosnian Herzegovinian souvenirs, as well as all the more important historic buildings (City Hall, Careva mosque, Inat House, Principov bridge, White Tabija.) and larger shopping centers. Hostel LIKE is located an inch of City Hall which represents the most beautiful and most representative object from Austro-Hungarian perioid built in Neo-Moorish architectural style. Also, it is only a few meters away from the old city, Bašćaršija who represent historical and cultural center of city. The hostel policy is that our guests always leave satisfied. In our vicinity (500metara) is a tram station, bus station and taxi ranks.